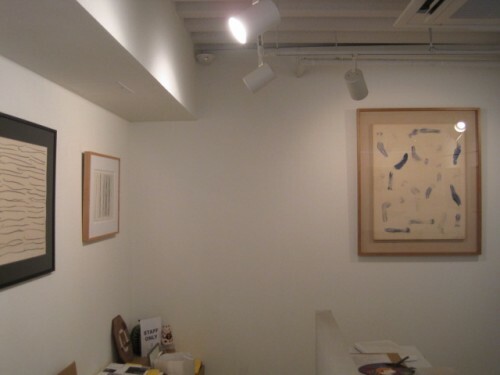 ギャラリーコレクション李禹煥　Gallery Collection Lee Ufan | たけだ美術 Takeda Art Co.
Takeda Art Co. is holding the exhibition of the gallery collection of works by Lee Ufan. 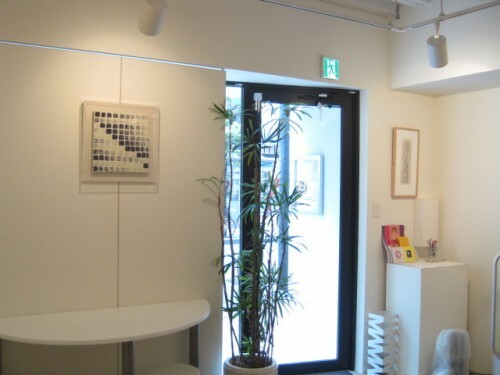 The artist has started to introduce his “From Line” and “From Point” series since 1970’s. This exhibition focuses on the period from the late 70’s to early 90’s during which the series became more polished. 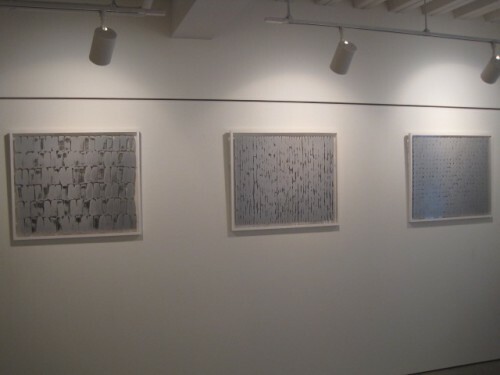 We also display some works from the “Winds” series. By following each stroke, you may feel the rhythm and find the tranquility in your mind. Or you may experience calmness by realizing that each line is there for a reason. 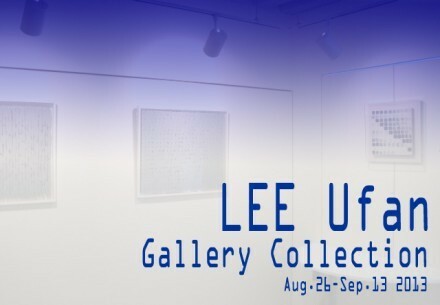 We hope you will appreciate the works of Lee Ufan, who needless to say is a leading “Mono-ha” school artist, and enjoy the cold yet comfortable sensations.